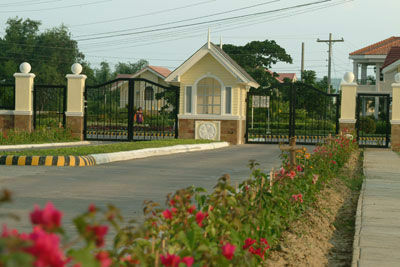 For more information and to view photos of Althea or Ruby model house plans and interiors, visit Althea or Ruby model house. For more information and to view photos of Crossandra or Emerald model house plans and interiors, visit Crossandra or Emerald model house. 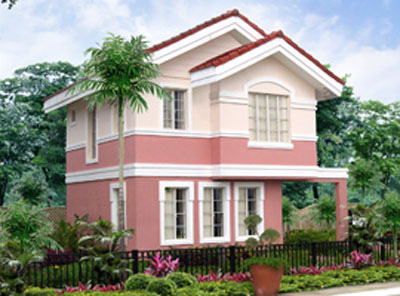 For more information and to view photos of Elaisa or Sapphire model house plans and interiors, visit Elaisa or Sapphire model house. 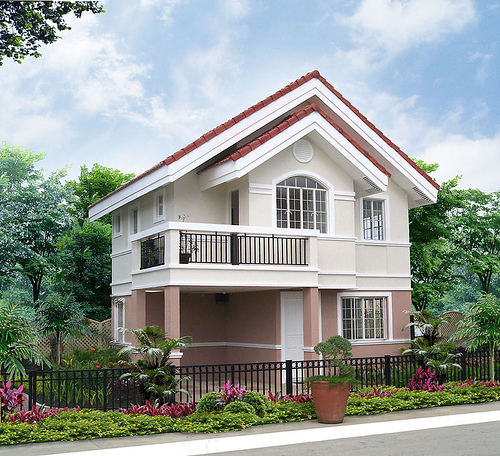 For more information and to view photos of Amaranth model house plans and interiors, visit Amaranth model house. 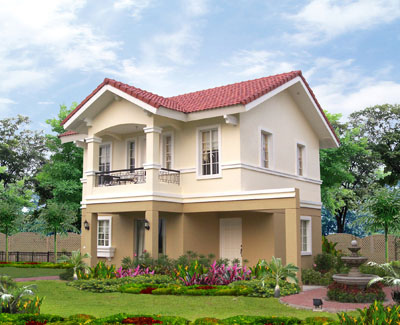 For more information and to view photos of Calliandra model house plans and interiors, visit Calliandra model house. 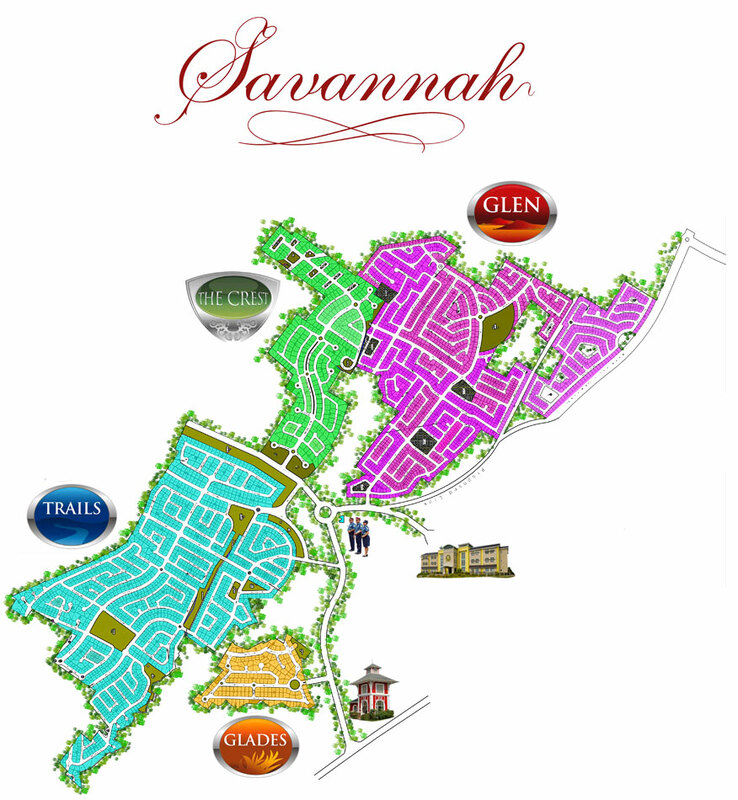 For more information and to view photos of Lavender model house plans and interiors, visit Lavender model house. 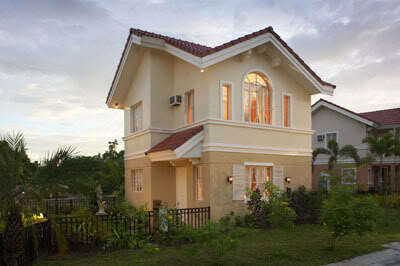 For more information and to view photos of Petunia model house plans and interiors, visit Petunia model house.